Elemental: Water (Chatsworth) | What's (in) the Picture? This is one of the most known old country manors of England: Chatsworth House in Derbyshire, from the top of the Cascade. Sue’s words and pictures No fire! OOps main subject (not perspective). What a beauty Chris! 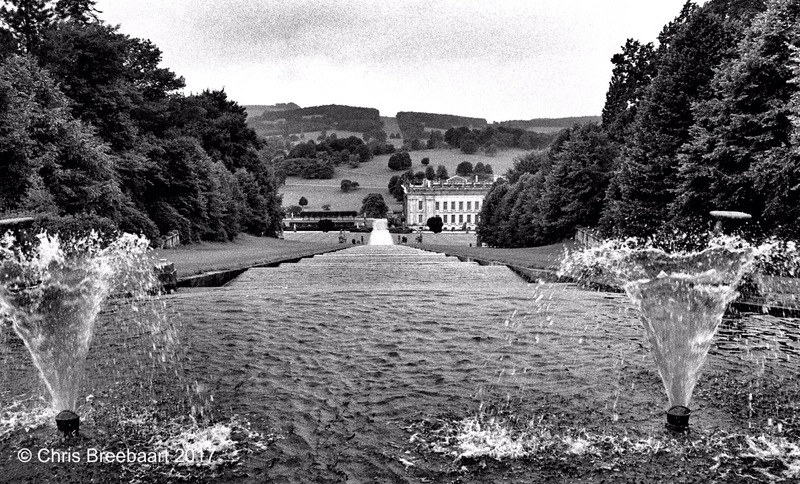 I love the fountains, the water and the downhill view of Chatsworth.